Monsta X. MONSTA X, a Japanese-language ver of super-topical work which achieved 4 crowns in Korea. "Shoot Out" will be released on 3/27 (Wed)! Lifting new visuals. 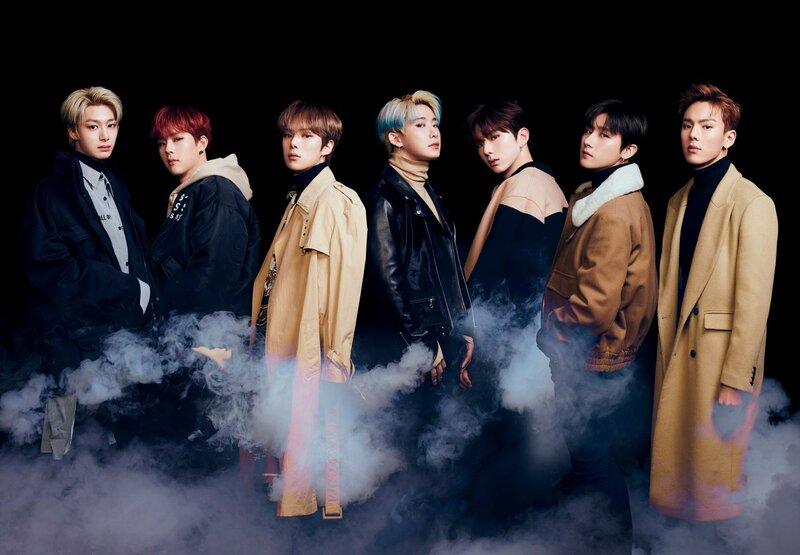 HD Wallpaper and background images in the Minhyuk club tagged: photo monsta x japanese single shoot out mx ot7.